Ukraine has kept the intrigue with "pushing" Yatsenyuk from the prime minister’s post and searching for his potential successor; the country’s economy woke up after winter hibernation; and UAH 20 billion will be allocated for road repair – these are the main economic news of the past week. 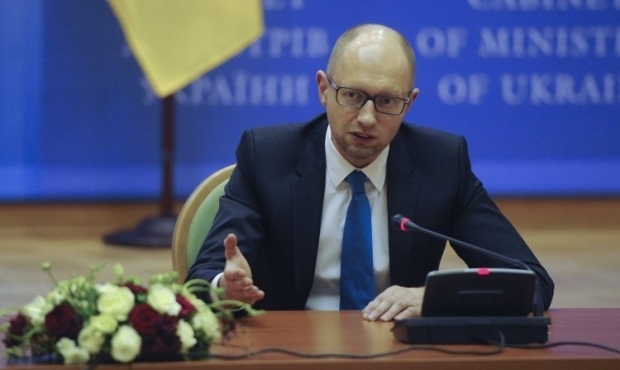 Will Arseniy Yatsenyuk remain Prime Minister, or not? If he is dismissed, who will replace him? The past week has not provided answers to these questions. The ongoing intrigue keeps the tensions growing not only in the political establishment, but also in the whole country. 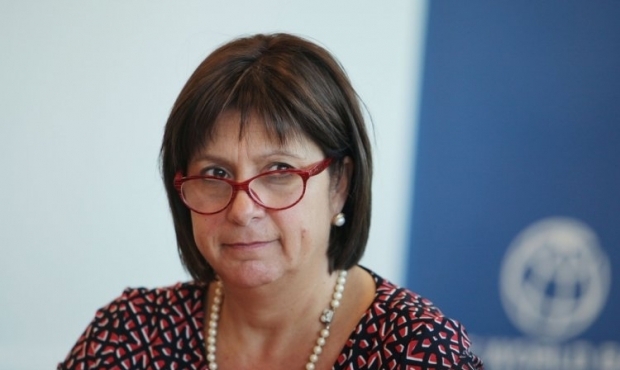 The rumors regarding Jaresko nomination strengthened Ukrainian Eurobonds and the hryvnia. By the way, the subject of rumors flatly refused to comment on her possible top appointment. At the same time, the office of President launched another wave of rumors: the main candidate for the premiership is Parliament Speaker Volodymyr Groysman, and he has already started to form his team. In fact, many experts have assumed from the very beginning that Poroshenko wants to see his ally Groysman a prime minister. In all likelihood, all these rumors and "leaks" were aimed to unbalance Arseniy Yatsenyuk. However, he remained unmoved. In his statements, he made it clear that does not intend to resign on his own. Moreover, he urged the deputies to restore the Coalition and continue the reforms. Yatsenyuk has announced two possible ways out of the situation. The first would be the Ukrainian president and the Bloc of Petro Poroshenko faction assuming full responsibility for the formation of a new Cabinet, the new program, and the Coalition; and the second way would be early elections. On Thursday, The Financial Times published an interview with Yatsenyuk, in which he challenged Poroshenko in a lot harsher way: "Back me or sack me!" At the same time, Yatsenyuk stressed that he does not wish to repeat the 2005 conflict between president and PM, but hinted that his patience is running out. Poroshenko’s team was clearly not happy with this tone. Head of BPP faction Yuriy Lutsenko urged Yatsenyuk to do less talk with deputies from the pages of newspapers, but rather settle the issues in person, at a scheduled meeting. By the way, it is reported that the pro-presidential faction intends to discuss the fate of the Government on March 14. It is clear that chaos and political intrigue may only be terminated with a tough stance of Ukraine’s western partners, led by the United States. U.S. 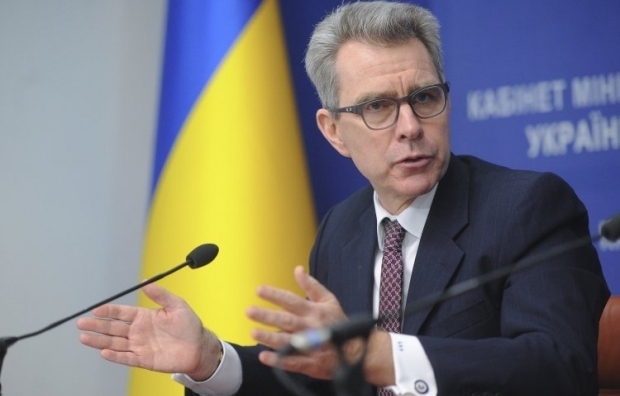 Ambassador to Ukraine Geoffrey Pyatt was notably irritated saying that it is the reforms that matter, not personalities at the top of the government. Traditionally, last week Ukraine waited for news about the program of cooperation with the International Monetary Fund. On Thursday, the finance minister said that there has been no talk yet about a new program, but the terms of renewal of the existing program also remain unclear. "We now have comments on the draft memorandum from all the ministries, we are working, and if there is political will, this will be done in normal terms," said Jaresko. Updating the memorandum with the IMF will be the first step toward Ukraine obtaining the third tranche in the amount of $1.7 billion. The Fund’s positive decision will allow the country to attract another $2.3 billion in financial assistance – $1 billion in the form of guarantees from the U.S. Government as well as the loans from the European Union and the World Bank. But the authorities must take into account that the IMF insists: the updated memorandum must be signed by the officials, who will then implement it. So no disbursement is possible until the mess with the cabinet appointments is settled. The IMF is also concerned with the failures of the authorities in the fight against corruption. The head of Fund’s representation to Ukraine Jerome Vacher reported on Thursday that the lender wants to see a more tangible progress in eradicating it. At the same time, the IMF is satisfied with the achievements of the Ukrainian authorities in reforming the banking sector and sees positive changes in fiscal, forex, and monetary policy, as well as reforms in the energy sector. The Ukrainian economy has shown a slight growth with the first days of spring. 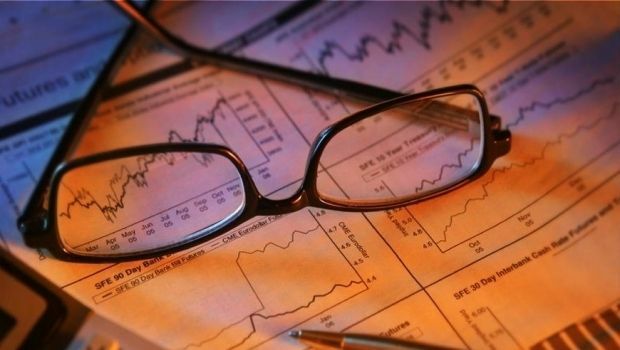 Noticing the signs of economic recovery, the Ministry of Finance and the National Bank of Ukraine predicted that, by the end 2016, the country's GDP would grow 1%, whereas last year, the NBU estimated the economy fall at 10.5%. NBU feeds on even more confidence from a 0.4% deflation recorded in February compared with January. At the same time, the regulator said that the indicators of the consumer price dynamics are outrunning the forecasts, giving every reason to expect that the predicted slowdown in inflation to 12% at the end of 2016 will actually take place. Strengthening of the hryvnia against the dollar can definitely be attributed to the positive news of the last week. Quotes of the national currency on the interbank market on Wednesday-Friday ranged within UAH 25.5-25.6 per dollar, while at the middle of February they did not fall below UAH 26 per dollar. This trend fits perfectly in the UNIAN-composed consensus forecast of the hryvnia average rate in 2016 - UAH 27 / USD, but has not yet fit into the Government’s forecast of UAH 24.1 / USD. 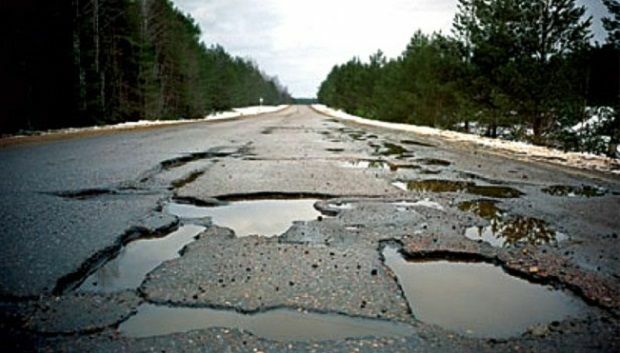 Last week, the Prime Minister tried to put some hope into the hearts of Ukraine’s motorists as the government announced plans to repair 1,700 km (10%) of Ukrainian roads for UAH 20 billion from the state and local budgets - the sum too fantastic for Ukraine. However, at present, the state of the roads is critical. The World Bank will finance the project of an independent quality control of repairs and the use of funds. Last year, the Ministry of Infrastructure has attracted for these purposes the Austrian company IC Sonsolenten that controlled the quality of repair of roads in Kyiv region. And this year, due to the funding attracted from the World Bank, the supervision of the road works will be carried out by several companies across Ukraine. Earlier, the Ministry of Infrastructure estimated the annual cost of such independent control at $300,000-500,000. Among the less pleasant things last week was the Cabinet approving Thursday the Pension Fund’s budget with a UAH 81.3 billion "hole." The Fund’s own revenues will amount to UAH 110 billion, and the subsidy from the state budget will be UAH 144 billion. The subsidy is designed not only to cover the said deficit – it also compensates for the reduction in payments under the single social contribution (SSC), whose rate has been reduce almost twofold since January 1, 2016 – to 22% from about 41%. The current state of the Pension Fund is poor. During the discussion of this problem, Yatsenyuk once again called for businesses to bring the salaries “out of the shadow” and fill the Pension Fund’s budget. The prime minister said the government has created all conditions necessary for this, by reducing the SSC rate. 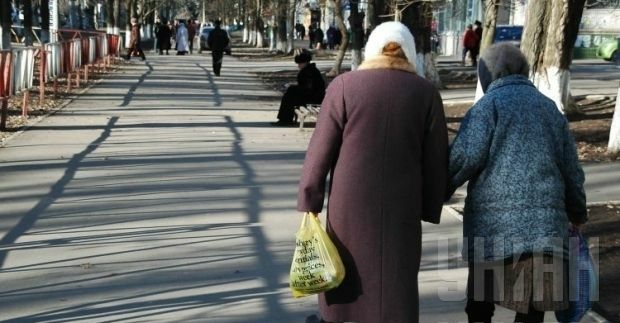 Minister of Social Policy Pavlo Rozenko reassured the pensioners that they would receive payments in full and on time. In addition, from May 1, the minimum pension will amount to UAH 1,130; and from December 1 – UAH 1,208. However, he also threatened that if the business fails to bring the salary out of the shadow, the poor state of the Pension Fund will force the authorities to raise the SSC rate back up.